If you have been feeling less-than-stellar lately but can’t identify the cause, chances are you’ve got ‘ascension flu’. Despite the name, this doesn’t mean that you’re sick. Ascension flu has similar symptoms to the real flu, but the cause is not viral. It means you are experiencing physical sensations in your body due to the shifting frequencies of our planet and our collective consciousness. Personally, Steve and I found March to be one of the most intense months so far in the ascension process, and many of you on our Clayhut Facebook page agree. Even our dog is suddenly having a hard time climbing stairs. Most days last month I experienced waves of dizziness, nausea, lightheadedness, head and ear aches, air pressure changes in my ears, aching joints, stiffness and fatigue. This was definitely a classic case of the so-called ascension flu, and it was enough to (almost) send me to bed. Although I am feeling better now, some knee pain has persisted. If you’re not experiencing any physical discomfort, please don’t worry. It doesn’t mean you’re not ascending. It’s important to remember that life makes use of all possibilities, so that means some folks are going to notice these energy shifts and some are not. Since the spring equinox, energies have been very explosive and fiery. This isn’t uncommon for spring; Gaia needs a blaze of energy to thaw and resurrect nature after winter. Fire is also the element of zodiac sign Aries, which corresponds with this timeframe. But the fiery outburst of human emotional energy is particularly heightened right now. People are purging heavy, toxic emotions through anger. They’re also experiencing swings of anxiety and mania. 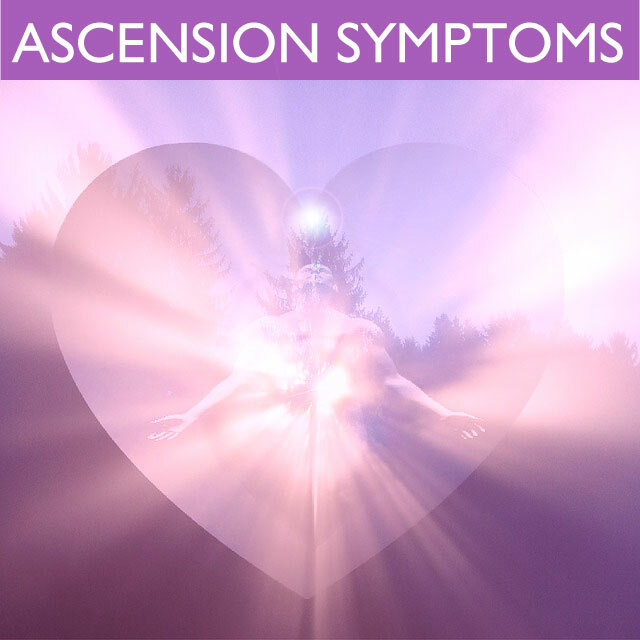 If you feel yourself getting angry or anxious for no apparent reason, or you feel your emotional response is over-the-top, then chances are you are experiencing ascension energies. You don’t want to merely survive the Shift; you want to thrive! Here are a few tips on how to do that. Make Self-Care Your #1 Priority: Treat yourself with loving kindness. Prioritize your schedule and then let go of everything non-essential. Take more breaks from work. Go for daily walks in nature; breathe fresh air and take in the sun. Stay hydrated; eat a healthy diet, and get plenty of rest (take naps). Spend time with loved ones, children and pets. Play like a child; have more fun! Create, sing and dance. Put your needs first; then go out and heal the world. Choose Peace over Victory: If you find yourself facing an argument, choose peace instead of trying to win. It doesn’t matter who is right if you suffer in the process. Besides, it’s highly unlikely that you will be able to persuade that person to see your point of view if either of you are angry. Love, Don’t Hate: If you don’t like something, don’t push against it; otherwise, you’re only strengthening the issue by feeding it your energy. Instead, heal it with love. Focus your loving energy on the issue, and then watch your outer world shift from aggravation to ease. By choosing love, you change your frequency so that you align with timelines that are a vibrational match for love. Looking to see if anyone else is experiencing skin itching & dehydration symptoms? I have been experiencing those symptoms for several years, Stephan. My husband, too.